Twitter has reduced the communication gap between celebrities and their fans. Actors often conduct small events on the micro-blogging site to interact with their fans and answer every possible question. The way Shah Rukh Khan conducts #AskSrk every now and then to get in touch with his followers, ‘M.S. 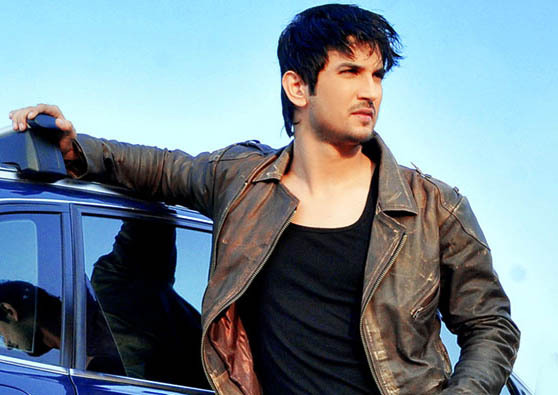 Dhoni: The Untold Story’ star Sushant Singh Rajput conducted #Let’sTalk to have some fun with his fans. Babe reply me too ! I’m your fan too !! Do you remember me ??? @itsSSR if you woke up as shahrukh khan in the next morning. what will you do? However, there was this one girl who asked a daring question. The girl named Sneha Mahajan proposed to Sushant Singh Rajput for marriage. Sneha Mahajan asked ‘Kai Po Che!’ actor Sushant Singh Rajput if he will marry her. The last thing Sneha would have expected was a reply from Sushant. To her surprise, Sushant noticed Sneha’s proposal and made her day with an unexpected reply. It was a dream-come-true moment for her. Here’s what she said after receiving a reply from Sushant. But Sushant’s reply to Sneha broke many other hearts and made many jealous of the lucky girl.